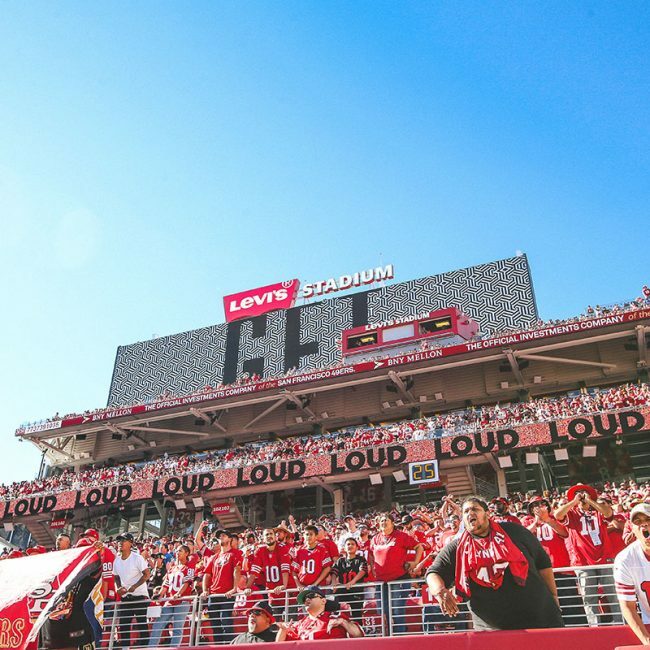 All seats in Levi’s® Stadium will be sold through a Stadium Builder’s License (SBL). 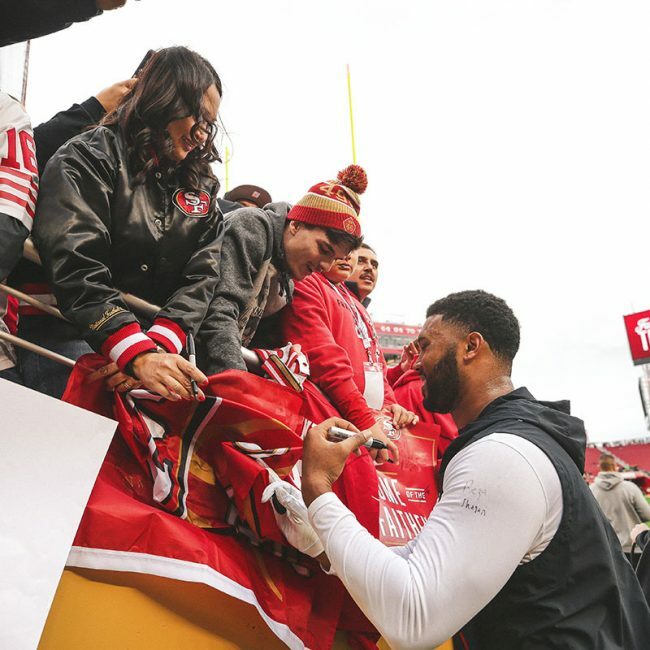 An SBL gives you the exclusive right to purchase 49ers season tickets and gives you priority access to other events at Levi’s® Stadium. 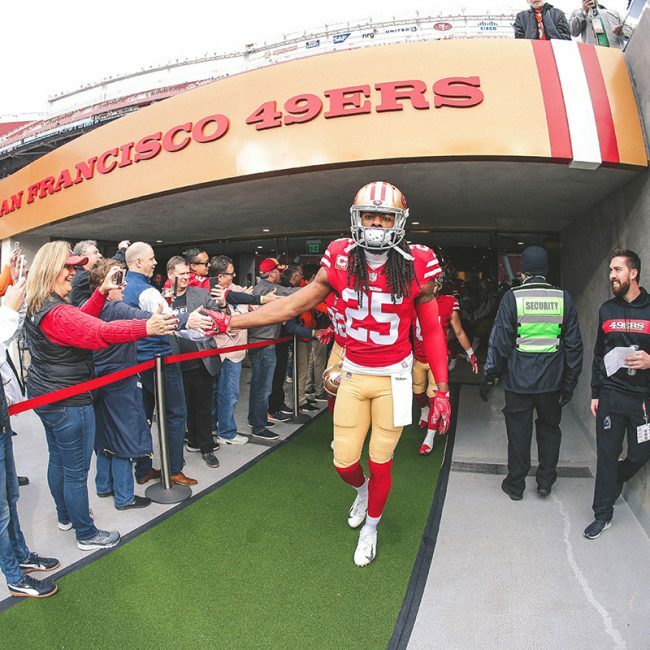 Sign up now for more information or contact us at 415-GO-49ERS, ext. 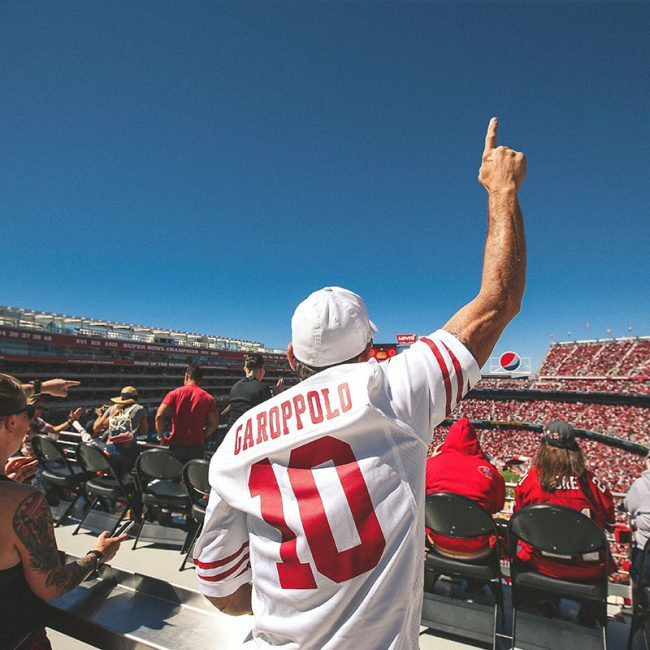 2 or sblsales@49ers-smc.com. 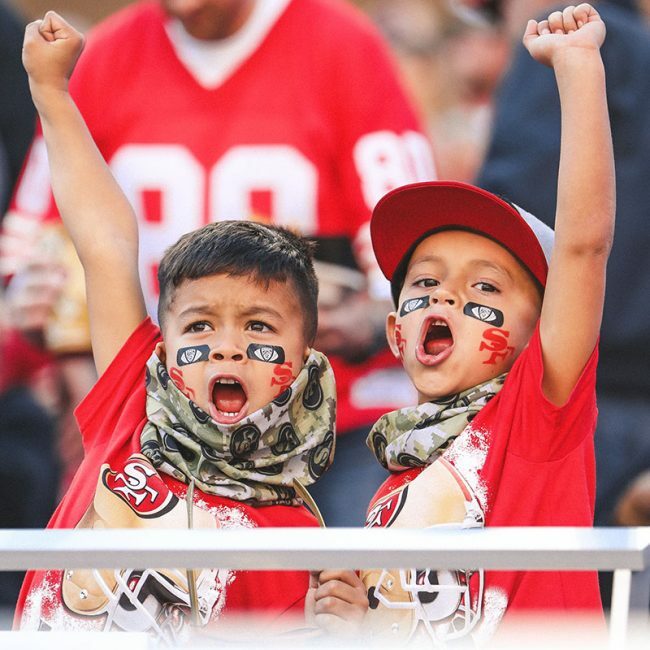 WHAT IS A STADIUM BUILDER’S LICENSE (SBL)? 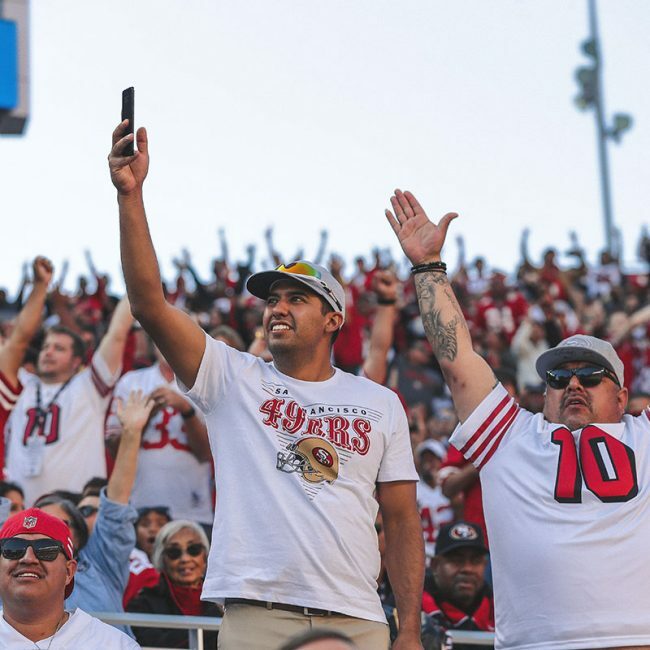 You have the right to own your SBL for the lifetime of Levi’s® Stadium. You have the right to transfer your SBL to a member of your immediate family or to a third party. You have the right to re-sell your SBL to a third party. 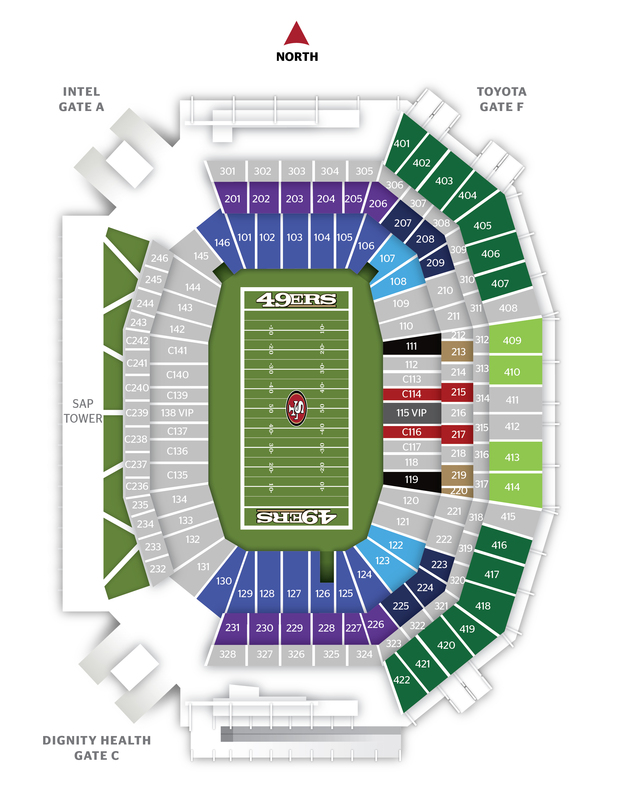 As an SBL owner, you’ll have exclusive opportunities to purchase tickets to other events hosted at the new stadium prior to the general public. 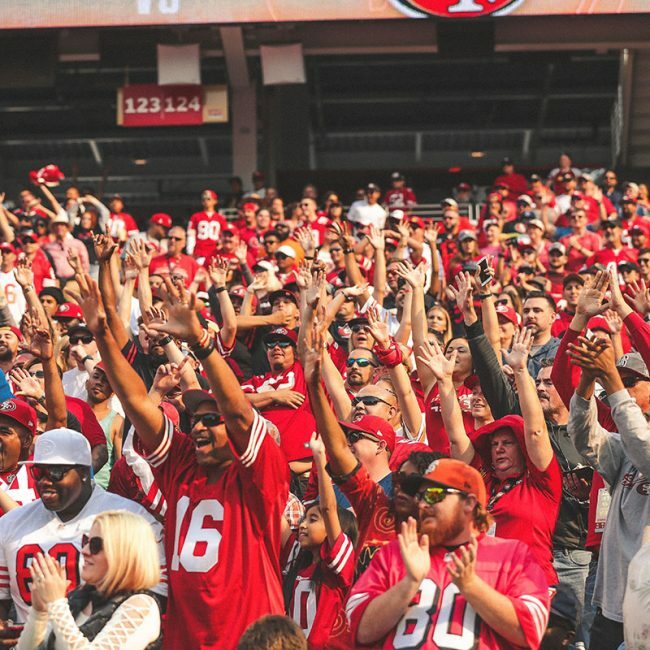 Market pricing applies to all 49ers single game tickets. Rates may fluctuate based on factors affecting supply and demand.